Today, the second part of the gallery of Iskra models by Łukasz Rym. Model TS-11 R Novax from the Expert Set set made with great attention to detail, with numerous additions from the Deluxe Set and made from scratch. Łukasz also tells how to avoid mistakes in marking. Today we present photos of the first TS-11 Iskra model kit built by Sebastian Zwyrtek from Deluxe Set double box. Nedles to say second one is under construction ane we hope to ave them posted in nearest future. TS-11 R Novax is a naval aviation recconaissance version of the TS-11 Iskra bis DF combat trainer airplane. 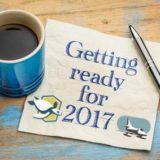 It was established in the early 1990s as the successor of the SBLim-2A and PZL Lim-6 aircraft in the Navy. 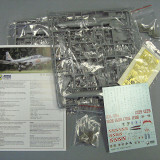 Model kits of Iskra deluxe set 1/72 are delivered to modelers. Action of delivery ends and it is a good time to show ox content . See model’s inbox and let us know your opinion. 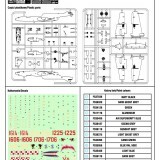 TS-11 Iskra plastic model kit 1/72 scale release is almost ready. Todayb we are packing resin parts. Waiting for photoetched parts decals and printed boxes and instruction. Preorders will start ater their arrival. Model deliveries will start second week of December, so they models would arrive your house before Christmas. 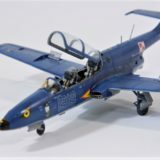 Hot topic of TS-11 Iskra discussion on forums and emails from modelers – colors and markings included in first TS-11 Iskra kit from Arma Hobby? Six different color schemes are representative for Iskra history. 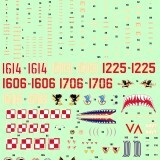 Two special markings, two alluminium and two in camouflage. See them now! 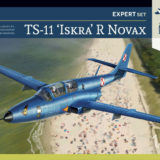 Within a few days Arma Hobby starts sale of TS-11 Iskra model. It is a good time to reveal pricing policy. See what different boxes will be released plastic models and what is the pricing policy. 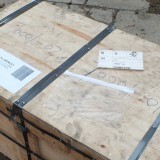 Yesterday at noon in our production plant near Łódź landed halftone long-awaited freight from China. The team of technicians proceeded to unload and check the contents. See what’s inside of huge plywood box and share your thoughts. Modelers from Koszalin Model Platoon have built test shots of TS-11 Iskra 1/72 model kit. Marcin Wawrzynkowski built Camouflaged Iskra No 1913, Wojciech Sokołowski – shark mouth No 2003 aluminum painted. 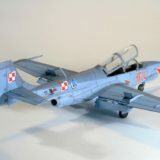 See photos of built kits and read experts opinion on fist plastic kit from Arma Hobby!